We can custom cover anything! 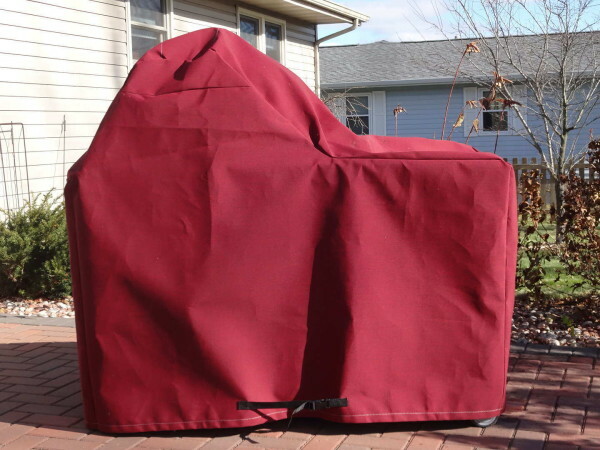 We design and construct all types of covers, including the ORIGINAL custom BBQ Grill Cover, Custom Smoker and Island Covers, Custom Outdoor Covers and Commercial Covers, from Marine Grade outdoor fabrics, including the same Sunbrella®, Top Notch® and marine fabrics. We have over 18 years of customer satisfaction! 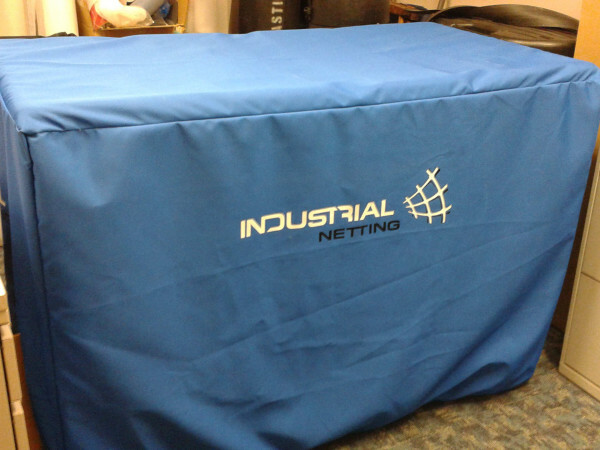 Our Newest Group of Furniture Covers! GrillWraps™ grew from the simple idea that there had to be a better, more eye-appealing way to cover and protect your BBQ Grill. 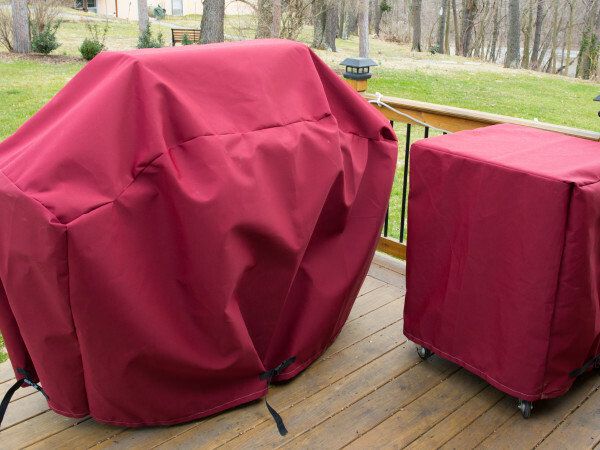 Why can’t there be a Grill cover that can last as long and look as nice as your patio furniture? Now there is! We offer designs for grills, outdoor kitchens, islands, smokers, Big Green Eggs, Primo Grills, etc. A Grill Wrap, custom grill cover, will be made to fit any size grill with an outdoor tested fabric in a color and pattern of your choice. 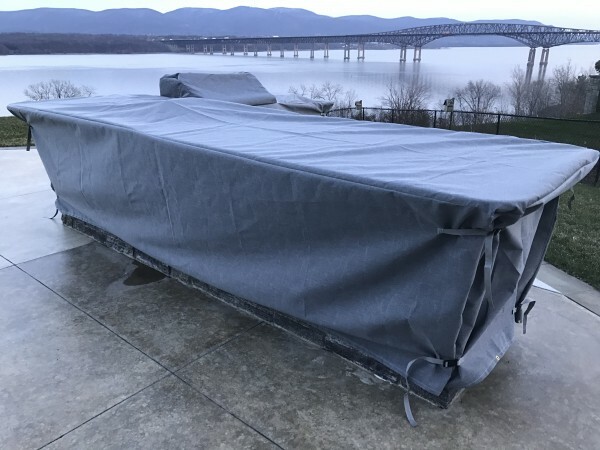 We can cover just about any item including commercial, medical and industrial equipment, custom island covers, table covers, generator covers, equipment covers, chair covers, patio furniture, etc. All of our covers are warranted for 10 years for workmanship and are designed, cut and sewn in the USA! All Shipping is Free! Covers for city rooftop grills, islands and tables… “T” Islands. WE CAN COVER ALMOST ANYTHING!